Pleased to have won a contract providing bird control at two schools in Ayrshire, Scotland, Reece who works for us is busy there. Also a contract at school in Northumberland England. 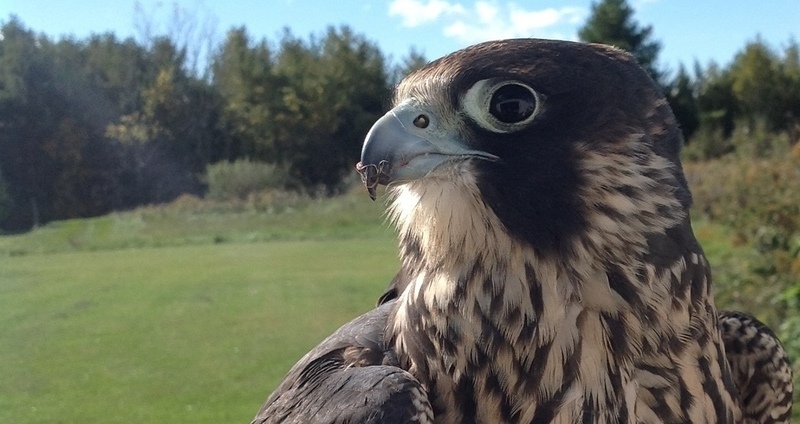 From the middle 2017 to now 90% of our work is changed to bird control, using Hawks and Falcons to deter pest species. More contracts lined up. 2018 is looking promising.